Drake's record-breaking single "God's Plan" has won the best rap song category at the 61st Grammys. 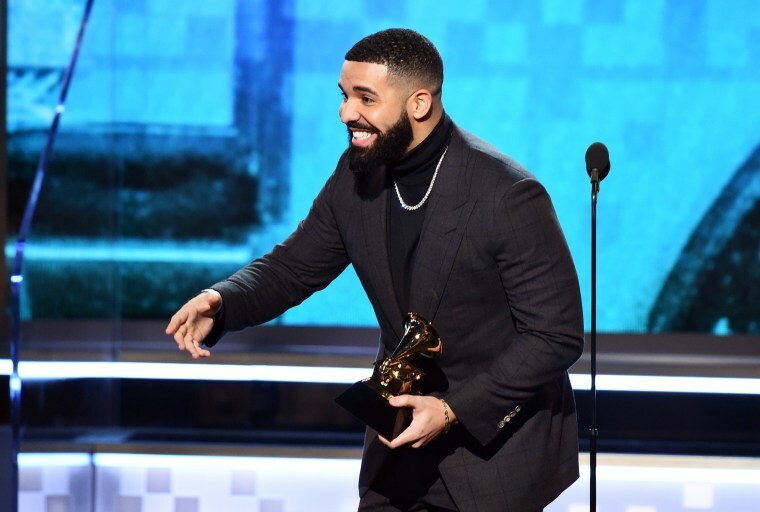 While accepting the award, Drake gave a lengthy address, which was cut short by the Recording Academy. 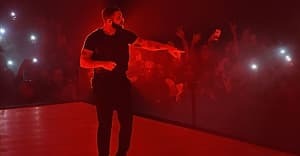 The Scorpion hit is Drizzy's fourth Grammy award, and his first since "Hotline Bling" won him two awards at the 59th Grammys. "God's Plan" was released last January, and spent over 10 weeks atop the Billboard Hot 100. Along with best rap song, Drake was also up for album of the year for Scorpion.